On October 2, 2017, major changes to the reverse mortgage program came down the pike. Here’s what you need to know. HECM, or Home Equity Conversion Mortgage, also known as a reverse mortgage, underwent some changes this year as the MBA (Mortgage Bankers Association) President supports a call to remove reverse mortgages from MMI (Mutual Mortgage Insurance) Fund and joining HUD (the Department of Housing and Urban Development. This would allow lawmakers to develop more long-term solutions to the HECM issues and current problems. This is also designed to protect borrowers as well as the FHA from major losses. Reverse mortgages are designed for folks at least 62 years of age and own their home. If their home is free from loans or even if it’s close to being paid off, a reverse mortgage allows the owner to use the equity in the home however they see fit. The homeowner can use the funds to pay off debt, purchase a new home or most common, use the funds as a monthly supplement to their income. A portion of the equity as a one-time payout and the balance is spread over several payments. Reverse mortgages now account for over 5% of the Older Americans’ Consumer Financial Protection Bureau (CFPB) complaints with specific issues on the origination problems. Washington state cracked down on HighTechLending, Inc, located in California, for using deceptive and false reverse mortgage marketing materials, basically omitting information to consumers. The initial Mortgage Insurance Premium rate is changed to 2% of the Maximum Claim Amount (MCA) and applicable to all borrowers and is no longer associated with disbursements made to or on behalf of the borrower at closing or during the first 12-month disbursement period. The annual MIP rate is now one-half of one percent of the outstanding mortgage balance. In the past, the requirements were rather simple; the owner had to prove they were 62 years of age or older and prove they owned the home. The borrower had to agree to pay the annual property taxes and homeowner’s insurance policy as long as the reverse mortgage was in effect. These qualifications haven’t changed all that much but the approval process is now a little different. Under this new policy, any new reverse mortgage approval will charge a 2% Mortgage Insurance Premium up front. In addition, there’s an annual mortgage insurance premium. For instance: if a homeowner is approved for a maximum payout of $200,000 over the next 10 years but chooses to only get $5000 at the time of closing and take the rest in multiple payments, the new upfront premium will be assessed against the total $200,000. Other changes include a lower total loan amount. This is called the Principal Limit Factors. It prevents homeowners from using up all their homes equity in case they occupy the home longer than the loan expectancy. One of the biggest changes to the HECM is that homeowners are no longer allowed the available equity in one big lump sum. The amount of the borrower can receive in the first year of the loan has been reduced. This actually protects homeowners so that they don’t spend all of their money too quickly, putting themselves in a risky financial situation. Lenders must also complete an assessment of the borrower’s overall financial ability. This is more than simply looking at a credit report; the lender needs to ascertain if the homeowner has the means to pay the taxes, insurance, and any home repairs that come along. Lenders are also required to analyze every form of income that a borrower may have. This could include 401(k) investments, retirement benefits and Social Security income. Again, the complaints on reverse mortgages are really the fuel that has caused these changes. In 2012, over 57,000 reverse mortgage loans ended up in default status. The idea is not to bankrupt the homeowner. The borrower needs to be able to pay taxes and insurance each year and FHA is trying to cover that solution. In the past, they required borrowers to set up a “set aside”account. This account is similar to an escrow account where money is put in regularly, and when the insurance and taxes are due, the escrow account pays the bill. 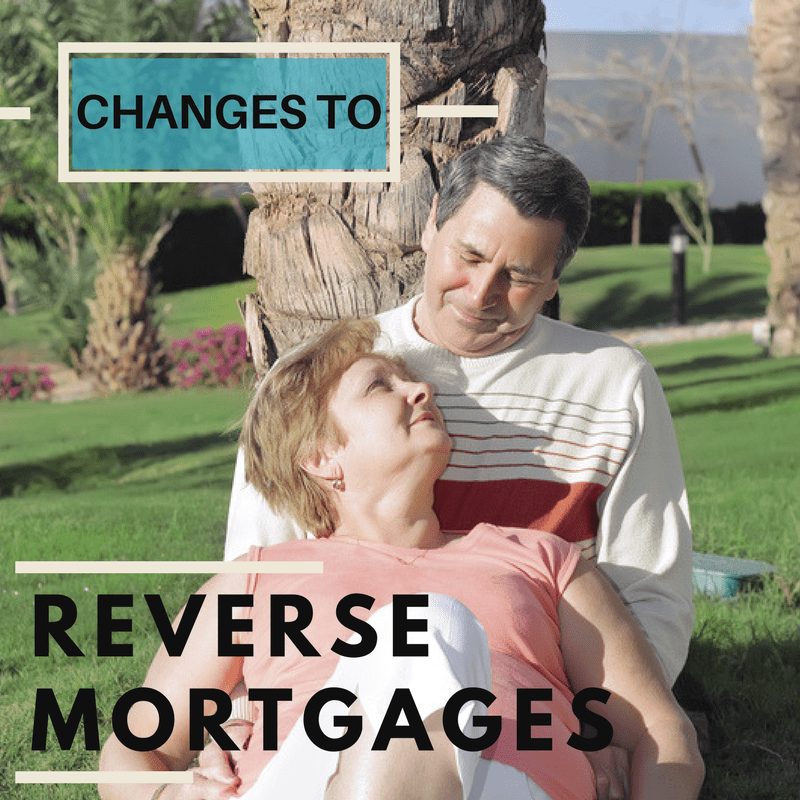 If you have questions about these changes to the reverse mortgage policy feel free to call me at any time. 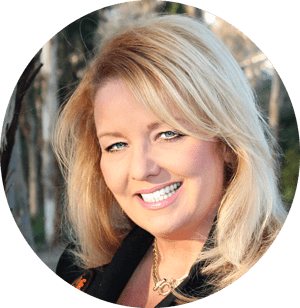 I’d love to discuss if this is the smartest financial move for you. Everyone’s financial situation is different and what might work for you, may not work for another. If you’re looking to use your home equity wisely and prepare for the future, a reverse mortgage can actually be an excellent financial tool.